Eye shadow duos are sort of the “no brainer” option in Makeup Land. The colours are pre-picked for you, and if you’re like me, you would intuitively place the lighter shade of the duo on the lid and then add the darker shade on the outer “v” of your eye. Et voilà—depth and complexity! Of course, not all duos are created equal. There are some that are not so easy to use and some combinations that look pretty together, but don’t make sense when used in the aforementioned way. Here are a few ways you can play around with a duo that has stumped you. Use the darker shade as a liner. 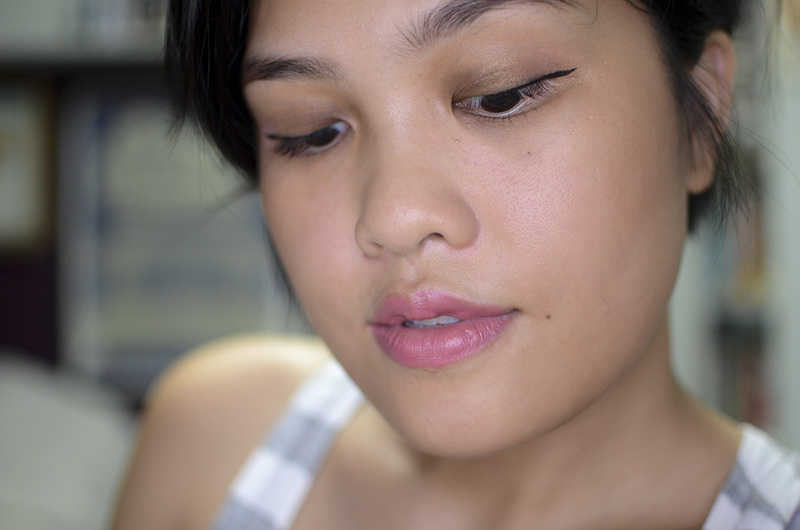 OK, this is kind of a no-brainer technique, too, but it’s not something I normally do because I usually prefer a liquid liner. I do think some duos would product quite beautiful results when used like this. Use one shade on the top lid, and the other shade on the bottom lid. I think this might be reserved for more dramatic~ events and situations—depending on your duo’s shades. It’s certainly an easy way to catch someone’s attention! I’ve done this a while back, and it produced one of my favorite looks, ever. 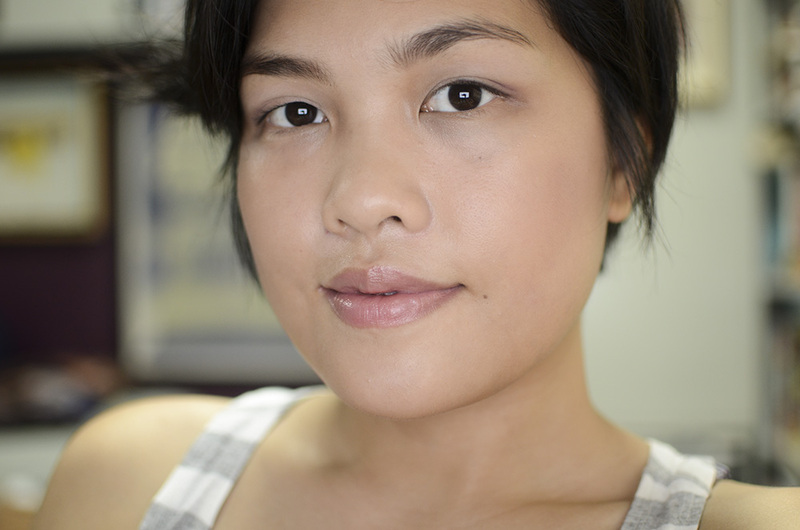 Here is my face with NARS’ China Seas layered on top of each other. By which, I mean to just use the duo in the opposite way you (I) would have, aka use the “darker” shade on the inner portion of the lid, and using the bright part outside. Does it work? I’m not sure; I think it depends on the duo. 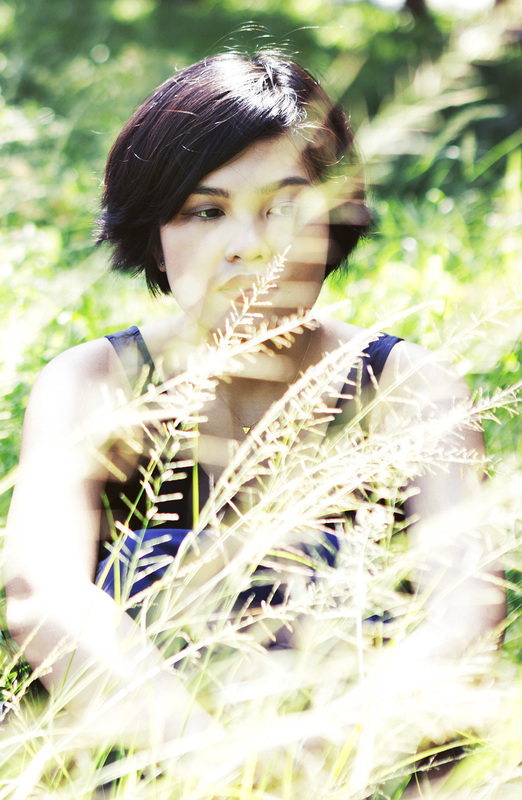 This one I used doesn’t have super dark or overly light shades, so I think it kind of works, in a way. What do you guys think? As an eyeshadow and blush duo. Aha! I actually learned about this technique at the Pixy launch. 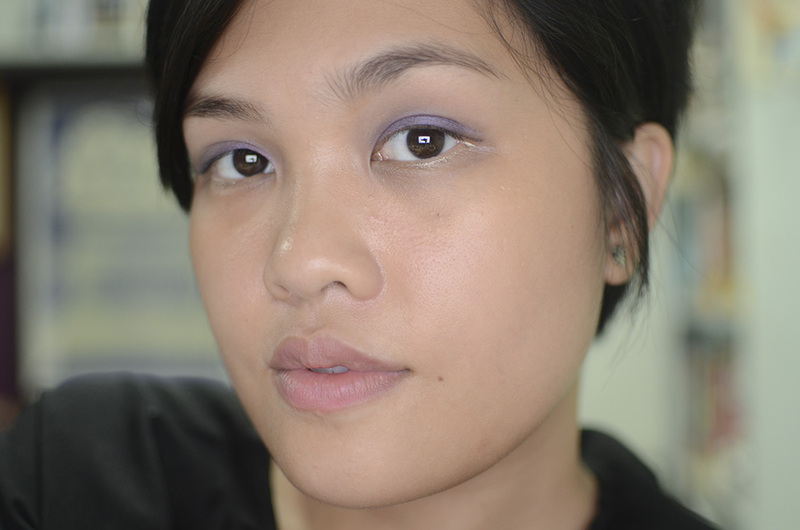 Makeup Artist, Xeng Zulueta, used the Pixy duo in Romantic Poem 01* for a day look with the shimmery pale pink as an eyeshadow and the deeper mauvey purple shade as a blush. Um. I kind of really love it? What do you guys think? I’m still crazy about that layered China Seas duo on you! My favorite placement for NARS Habanera, the only duo I have so far, is to apply the plum shade all over the lid and add the mint shade as a center highlight. I think I picked up that technique from your own review of Habanera, in fact! oh my you look stunning on the 3rd photo!! 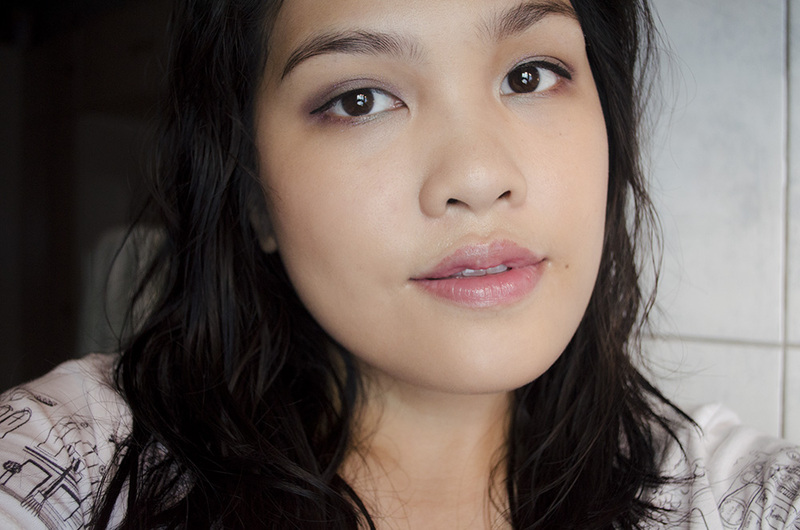 and the Nars China Seas duo is just wow on you! good post love the blog !! As a makeup n00b, I thank you soooo much! These are awesome suggestions. Previous PostHappy 30th, Burt’s Bees!